The recent stock market sell-off partly reflects investors’ growing concerns about rising interest rates, higher labor costs and tariffs, which promise to squeeze profit margins and send stock prices even lower. “Rising yields should weigh on firms with the heaviest debt load,” Goldman Sachs writes in a recent report, adding, “we recommend investors focus on stocks with the strongest balance sheets.” Goldman’s basket of 50 stocks with strong balance sheets is delivering faster sales growth than their counterparts with weak balance sheets, while also offering a median return year-to-date (YTD) in 2018 that is twice that of the median S&P 500 stock. Among Goldman’s strong balance sheet stocks are these 12: Alphabet Inc. (GOOGL), Chipotle Mexican Grill Inc. (CMG), Ulta Beauty Inc. (ULTA), Valero Energy Corp. (VLO), Intuitive Surgical Inc. (ISRG), Align Technology Inc. (ALGN), Vertex Pharmaceuticals Inc. (VRTX), Robert Half International inc. (RHI), Nvidia Corp. (NVDA), Intuit Inc. (INTU), MasterCard Inc. (MA) and Xilinx Inc. (XLNX). More detail on these stocks is in the table below. Source: Goldman Sachs; EPS growth based on consensus estimates. The Altman Z-Score is a measure of a company’s likelihood of falling into bankruptcy. The commonly-accepted interpretation is that a score below 1.8 indicates a high risk of bankruptcy, while one above 3.0 indicates a very low risk. The value for the median S&P 500 stock is 3.5, while the median stock in the basket has a score of 9.4. Most stocks in the table have considerably higher scores, topped by 43.5 for Intuitive Surgical. 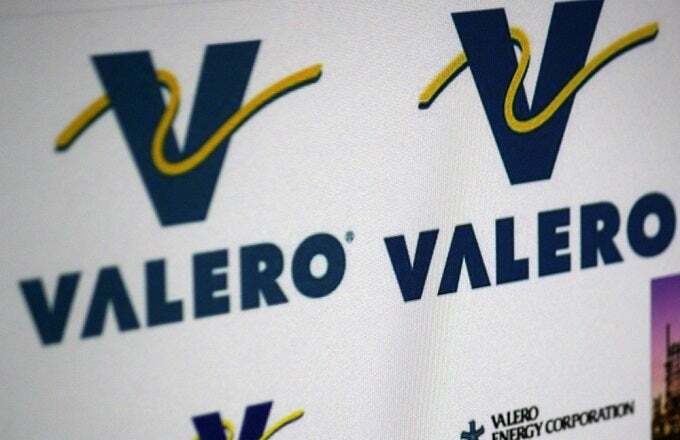 However, the highest projected EPS growth rate, 60% for Valero, lines up with the lowest score in the table, 4.4, and the correlation between the two metrics is loose, as a casual glance at the table will reveal. Factors other than financial strength as measured by the Altman Z-Score clearly are at play. Another possible interpretation is that, at these lofty levels of financial strength, the variations among individual stocks become statistically less significant as a predictor of earnings growth, especially for the short term. An illustrative case is presented by Mastercard, with a 43% year-to-date (YTD) return on its stock, projected 17% EPS growth in 2019, and a strong Altman Z-Score of 11.8, as of the Goldman report’s release. Mastercard and rival Visa Inc. (V) have a long history of being seen as highly similar payments processors with little to differentiate themselves, leading to similar relative stock price performance in the past, Barron’s indicates. However, Mastercard stock has pulled ahead in 2018, driven in part by faster revenue growth, 20% in the second quarter versus 15% for Visa. Mastercard has the smaller revenue base, about 70% the size of Visa’s, but a larger proportion of its revenues come from faster-growing international sources, per Barron’s. Because of low leverage, and other strong fundamentals that contribute to their high Z-Scores, these strong balance sheet stocks are likely to shrug off interest rate increases and outperform the market. Through Oct. 4, the median stock in the basket delivered a YTD return of 10%, versus 5% for the median S&P 500 stock. Projected 2019 EPS growth is 11% for the median stock in the basket, and 10% for the median S&P 500 stock. Ethereum Price Weekly Analysis – Can ETH/USD Recover Further?